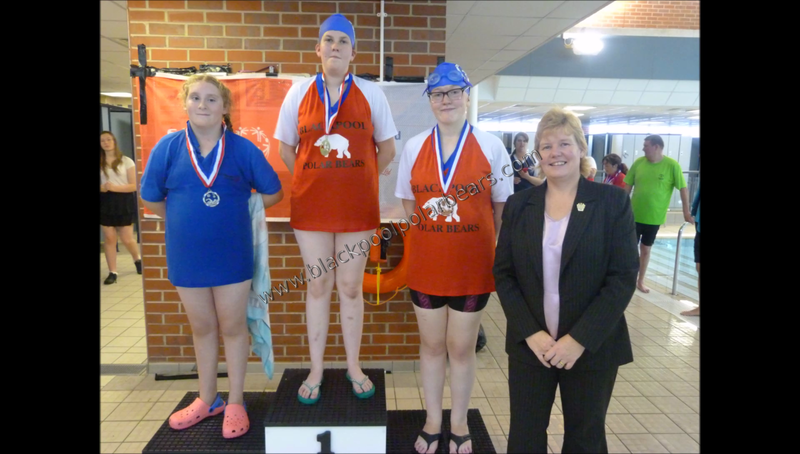 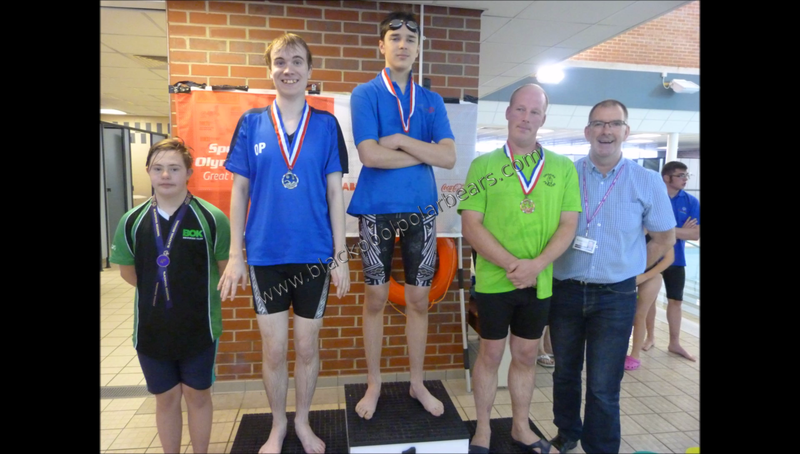 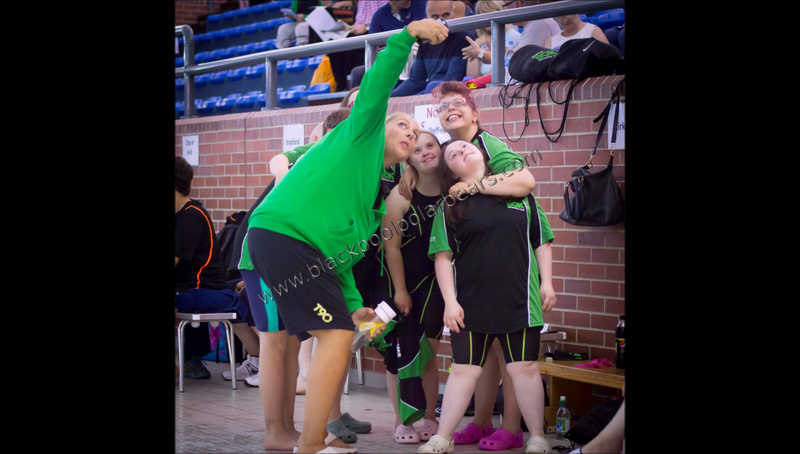 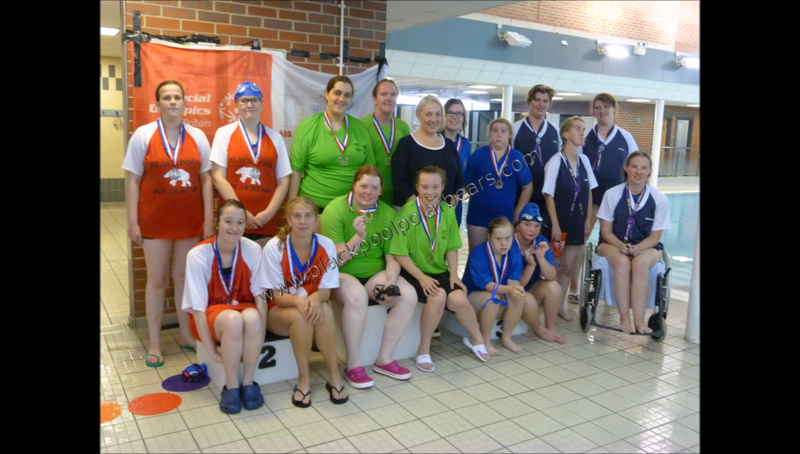 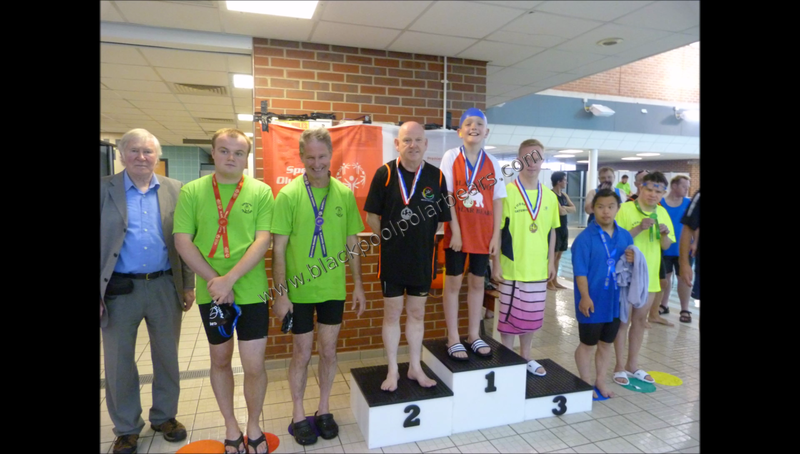 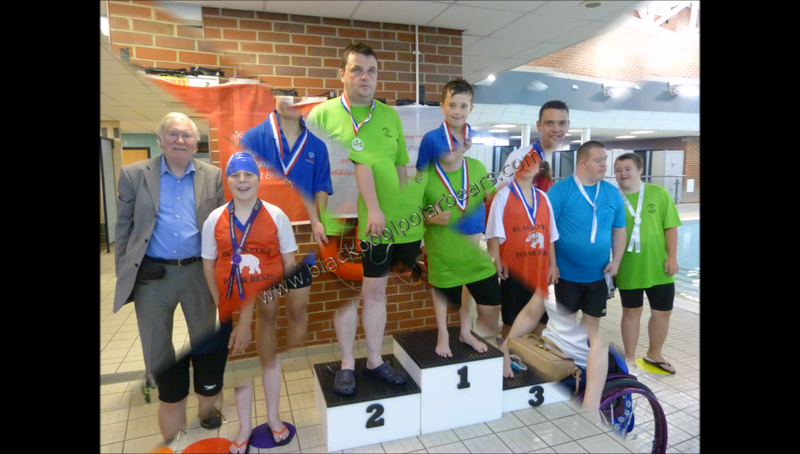 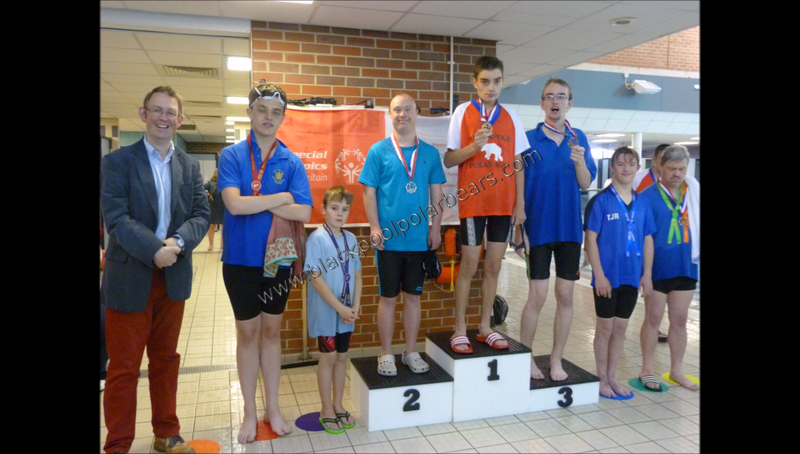 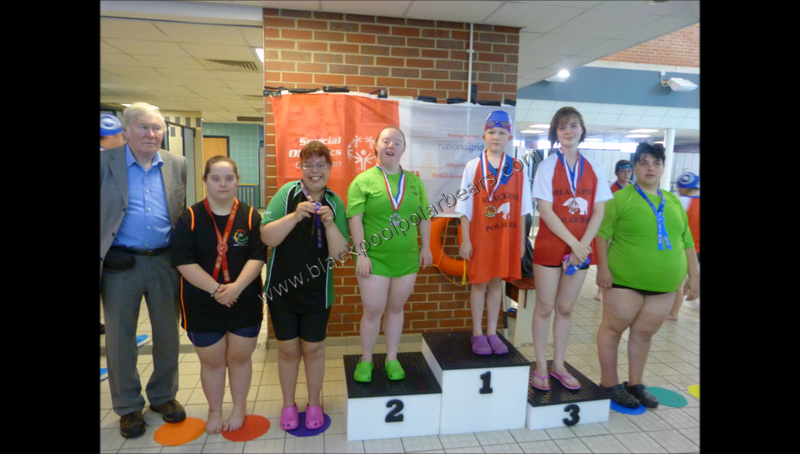 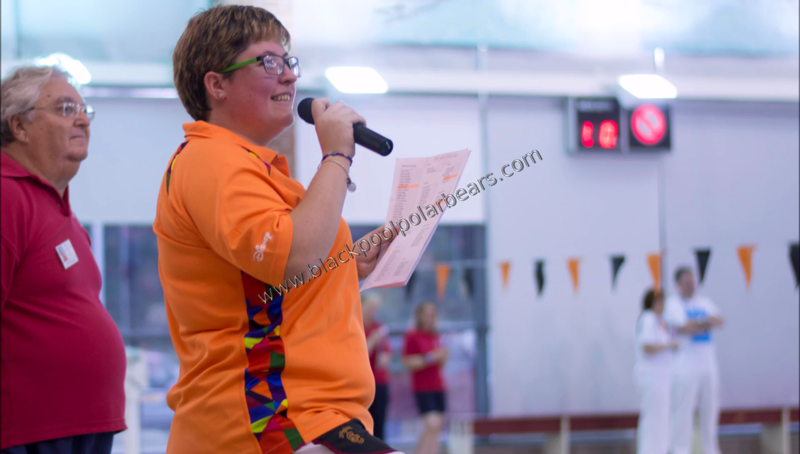 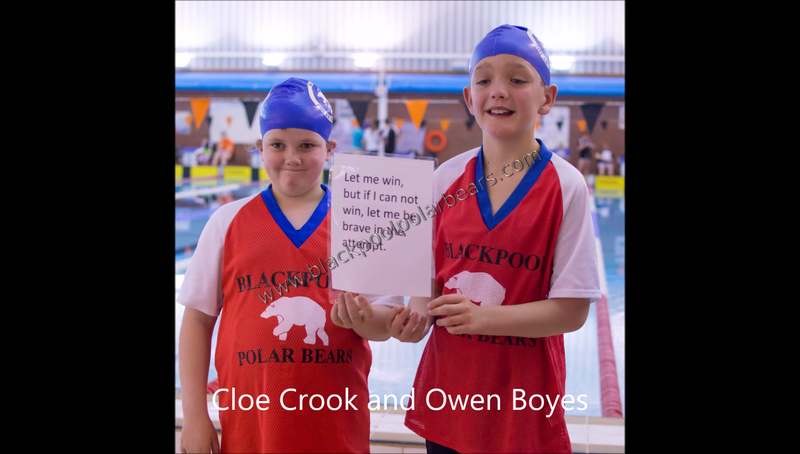 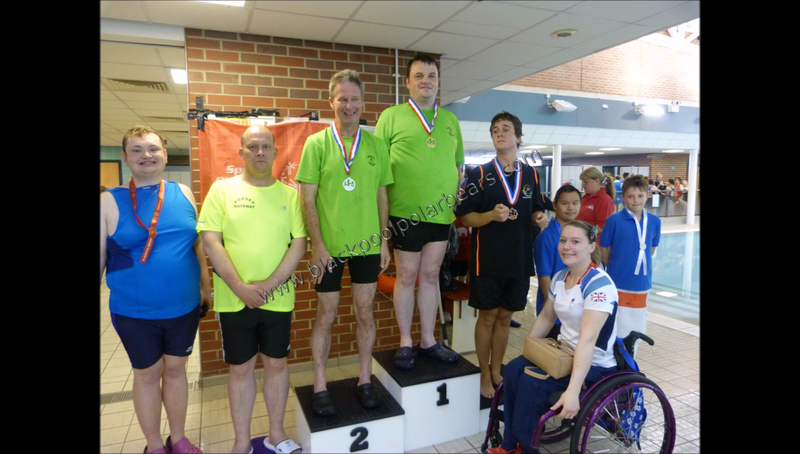 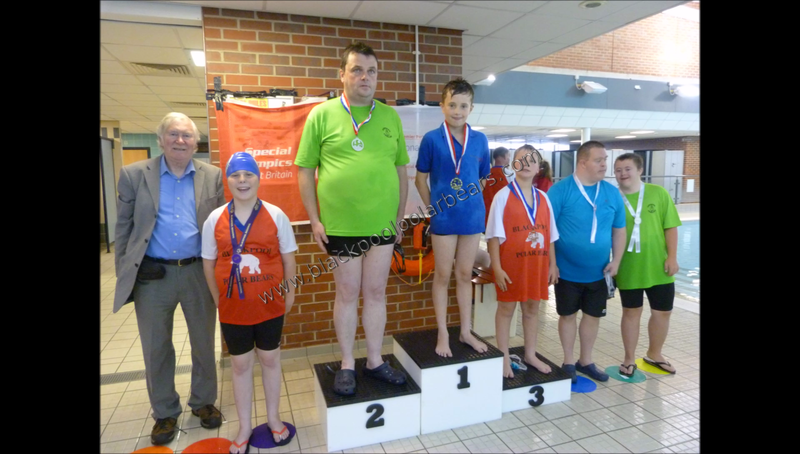 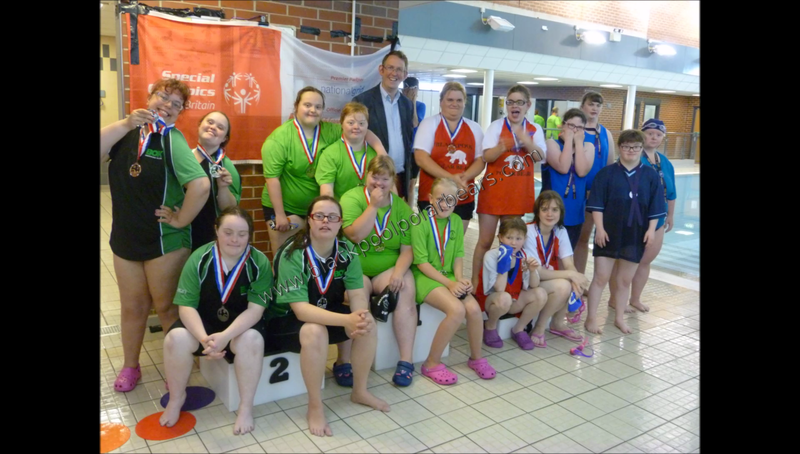 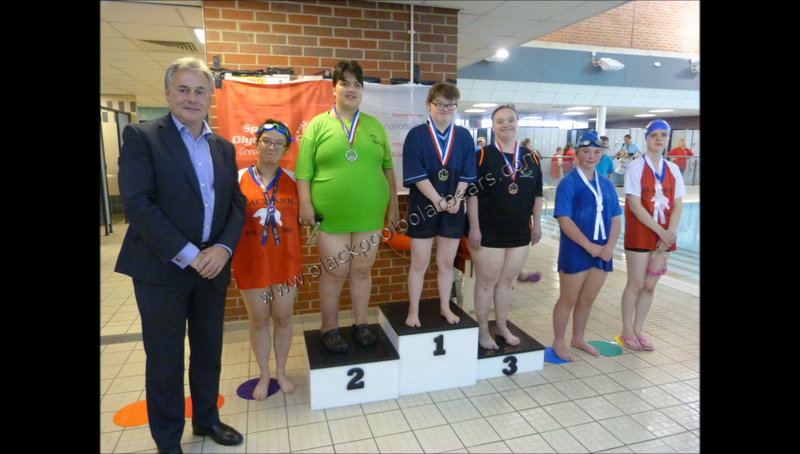 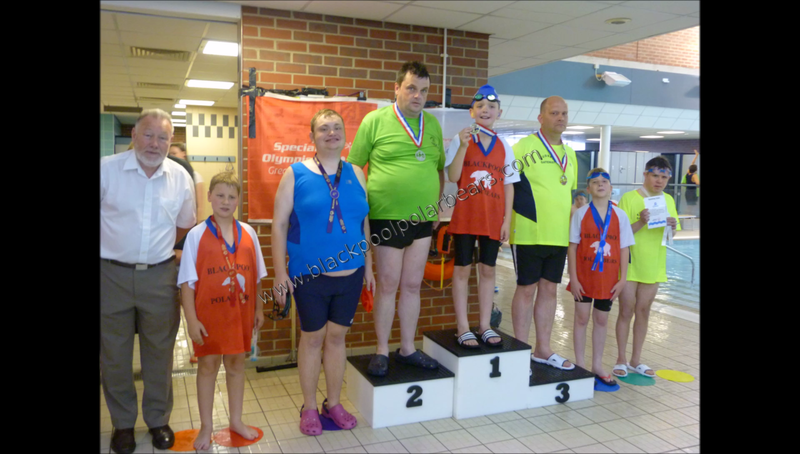 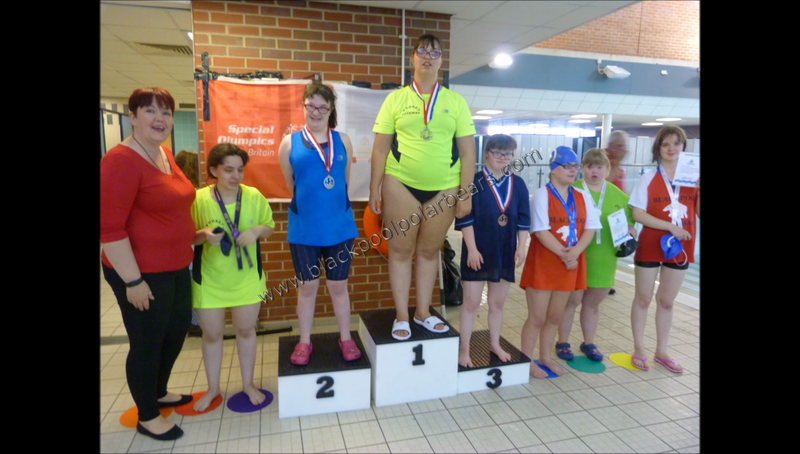 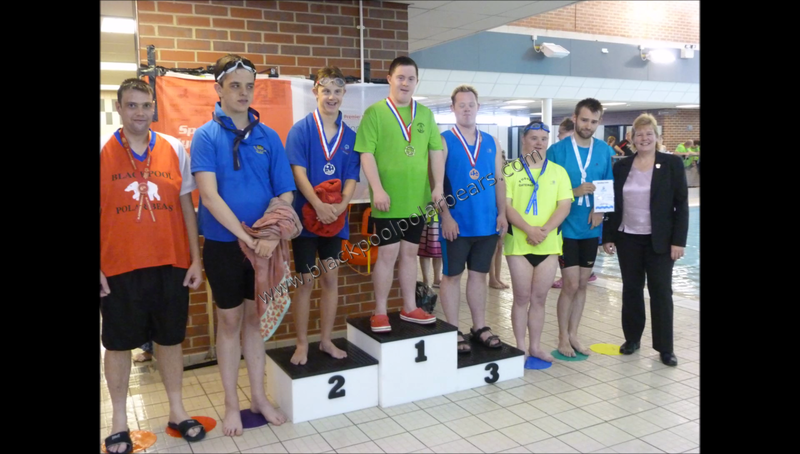 Well done to all who took part in the Special Olympics Gala which took place at Palatine Pool in Blackpool on 24th September. 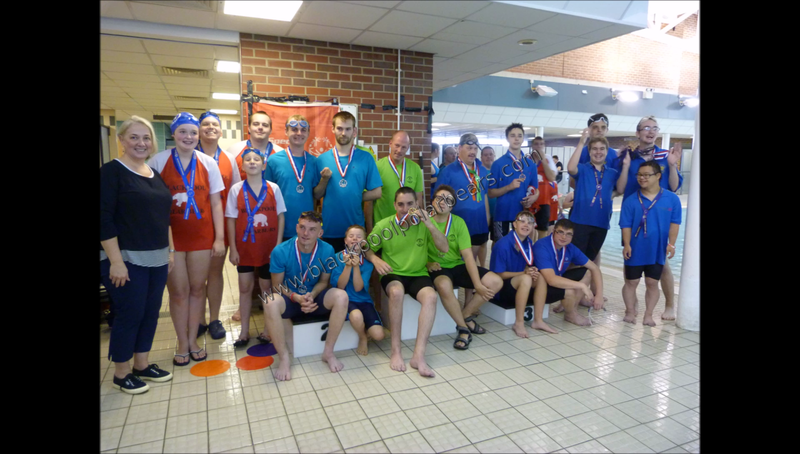 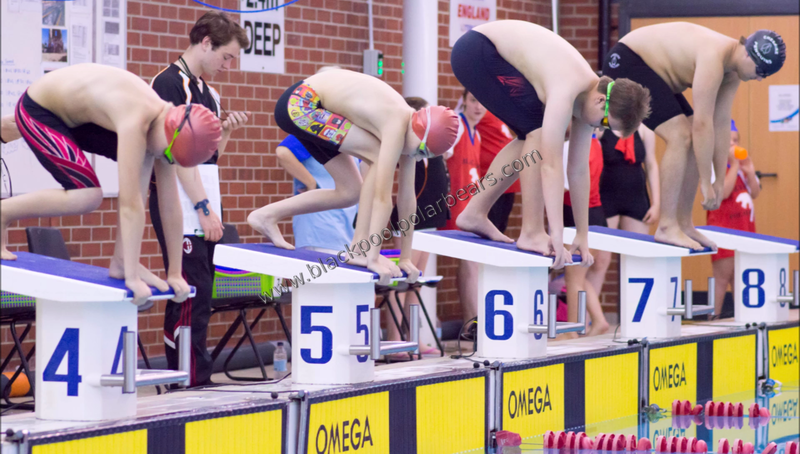 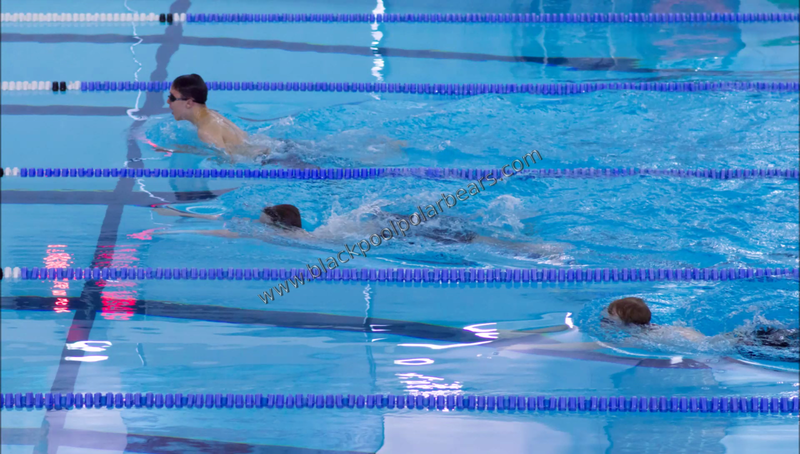 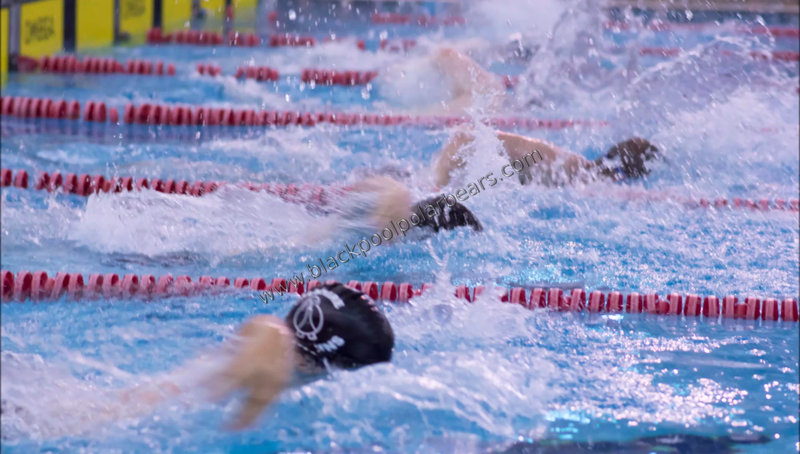 A total of 128 swimmers from 11 clubs from across the North East and North West of England took part in 61 races. 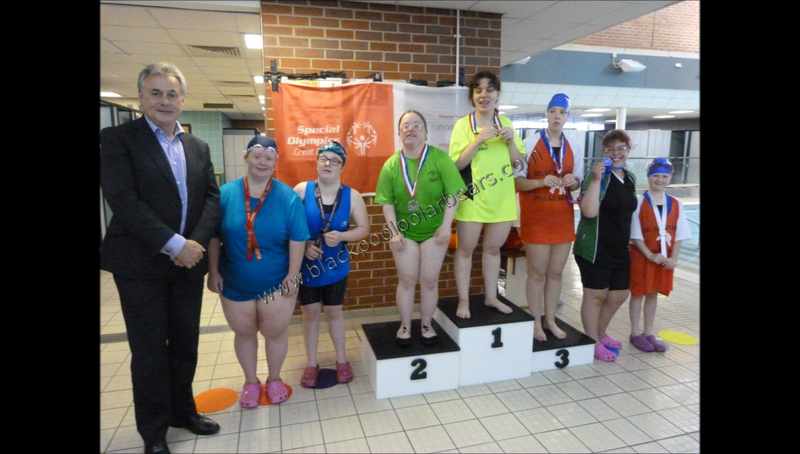 Of course, to some it will have been important to try to win, but all who took part did so as much for the participation as the victory. 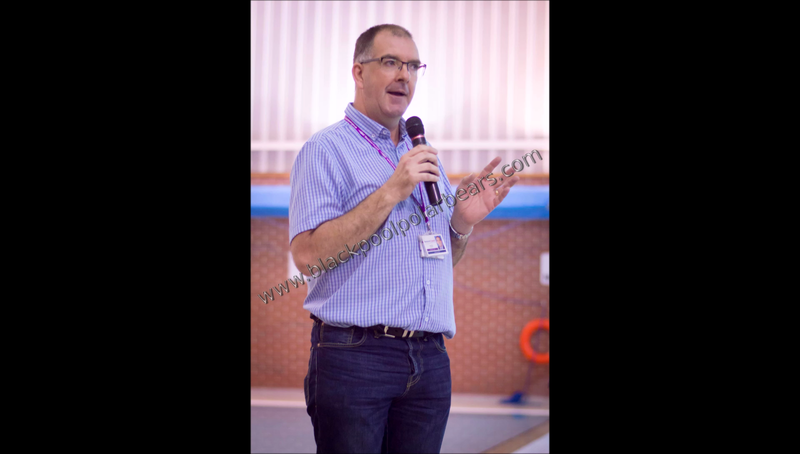 After some opening words by Councillor Graham Cain the event got underway and a great day was enjoyed by everyone! 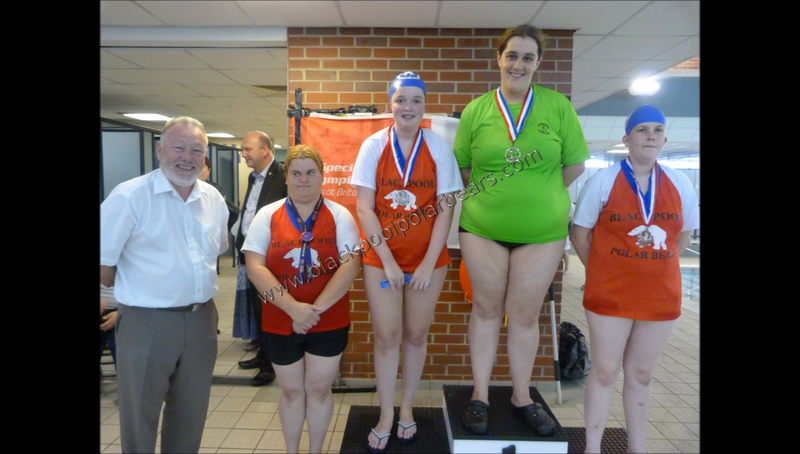 Nuclear Industry Consultancey Services Ltd.